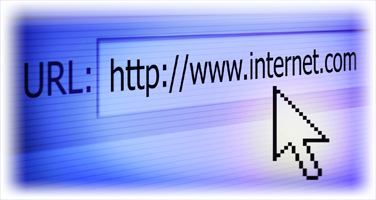 Internet marketing, is evolving rapidly. And what should you do to stay on top of this changing strategy? 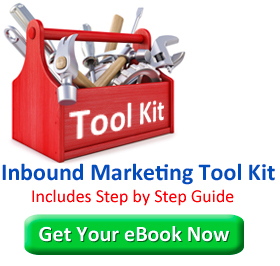 Should you adopt an inbound marketing strategy? Should you abandon your outbound marketing efforts? Before you make your next move, let’s explore the ins and outs of inbound marketing. First, inbound marketing isn’t necessarily new. You’ve been doing it all along by establishing a presence where the customers are. Inbound marketing techniques ensure that you are easily discoverable to those needing your product or service. Outbound marketing involves sending out your message to the masses that may or may not need your product or service. Outbound marketing is a numbers game where you cast your net far and wide, hoping to catch enough customers to make your efforts worthwhile. But what if you knew where your customers were going for information? What if you had a presence there? Today’s customers flock to the Internet for information before they make their purchasing decisions. By using inbound marketing techniques on the Internet, blogosphere, and social media sites, you are far more accessible to customers who want what you are selling. The beauty of adding inbound marketing to your marketing plan is that you don’t have to abandon your outbound marketing efforts altogether. Inbound and outbound marketing work well together. Blend inbound and outbound marketing techniques to build your social network. Those who are interested in what you have to offer will join your community. As your online presence grows, potential customers will find you. The popularity of the Internet, blogs, and social media sites has transformed inbound marketing as we know it. Customers are searching for exactly what you offer. Will they find you? Contact Marketing Team Houston for a free consultation, and let’s create the right strategies and tactics to attract those valuable customers and keep them coming back for more.